Electric bikes was the only segment that saw growth in 2013 in China. 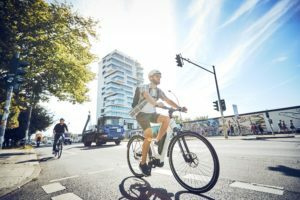 The China Bicycle Association (CBA) reports that 5.4% more were produced than in 2012 while the total production number stood at 36,950,000 e-bikes. Production of regular bikes reached 82 million units in 2013; 0.9% down on the 2012 total. Bicycle export stayed flat when comparing the 2012 total with the one for 2013 and stood at close to 57 million units. Also export value levelled and stood at USD 3,169 million. This indicates that the average value per exported bike stood at 55.64 US dollar (€ 43.19) in 2013. 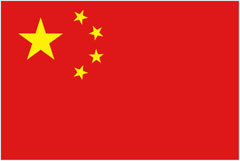 China’s main export market is Asia which accounts for 45% of China’s total exports. Close to 26 million units were exported to the various Asian countries. China saw its export to Africa grow big; with 26% to somewhat over 3 million units. Average value per to Africa export bikes was extremely low with 32 US dollar (25 euro). According to the CBA shipments to Europe increased with 10% to about 5 million units. The vast majority of this total must have been exported to European countries outside the European Union. Because, according to Eurostat figures, the EU imported 420,000 bikes from China in 2013; a big 35% up from the 2012 total of 311,000 units. In the first half of 2014 bike import from China continued to grow; with 13% to close to a quarter of a million units. Also average value per imported bike was on the rise and big; with 69% to 43 euro. 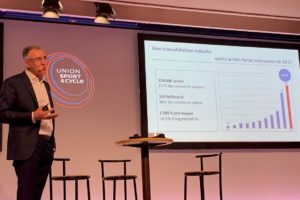 This big increase could be initiated by the outcome of the anti-dumping interim review on bikes imported from China into the European Union which was announced on June 4, 2013. 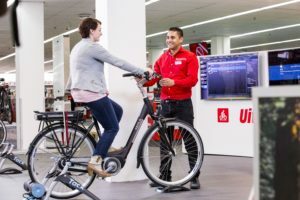 The European Commission decided to maintain the dumping measures with 48.5% anti-dumping duty to be levied on complete bikes imported from China. However, to anyone’s surprise three Chinese companies were exempted from the 48.5% dumping duty: Zhejiang Baoguilai Vehicle Co. Ltd.: 19.2% duty; Oyama Bicycles (Taicang) Co. Ltd.: 0% duty and Ideal (Dongguan) Bike Co., Ltd.: 0% duty. 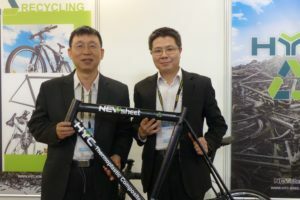 The outcome of the anti-dumping interim review prompted Ideal Bike Corporation (Taiwan’s nr. 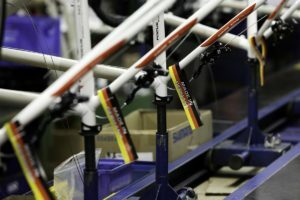 3 bike maker after Giant and Merida) to shift its production destined for the EU markets from Taiwan to China. Ideal produces for, among others, Advanced Sports International (ASI) that markets the brands Breezer, Fuji, Kestrel, Oval Concepts and SE. Ideal also produces bikes for, among others, Ridley and BMC.